Forget those New Year's diets. 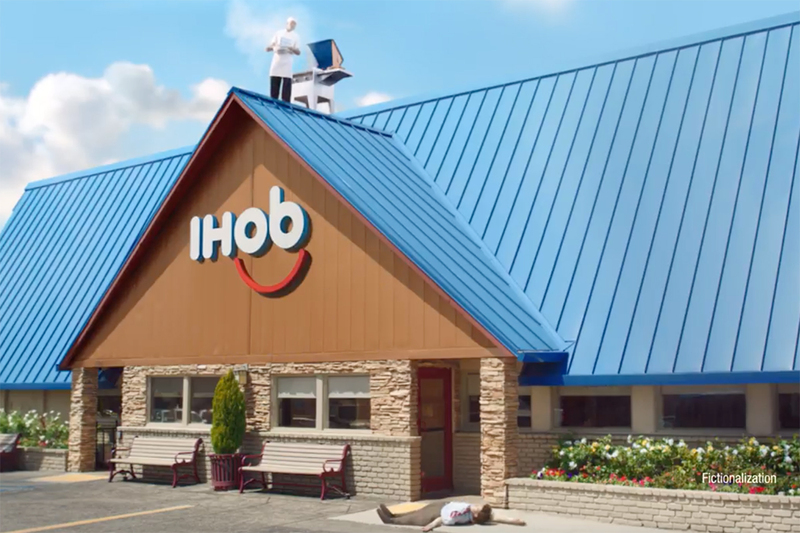 IHOP introduced a $3.99 all-you-can-eat pancake deal this week and with it, a funny new ad campaign from Droga5. 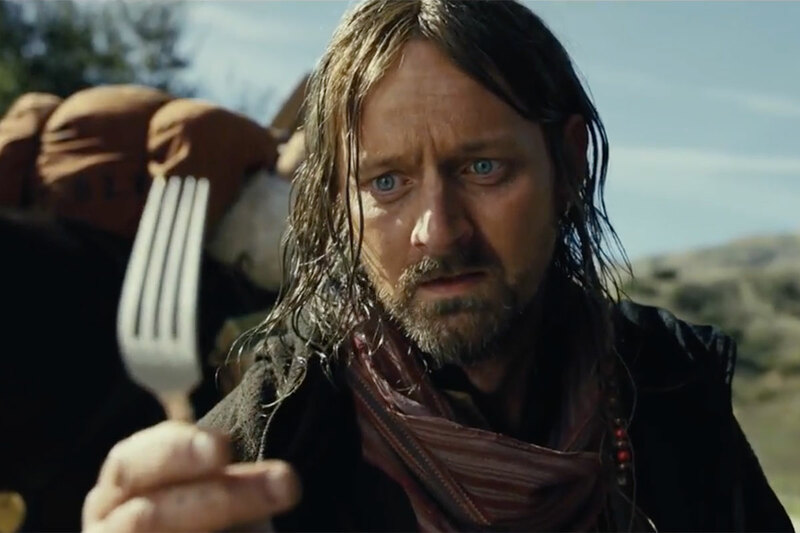 The TV spot is the first work from the agency for the restaurant chain. 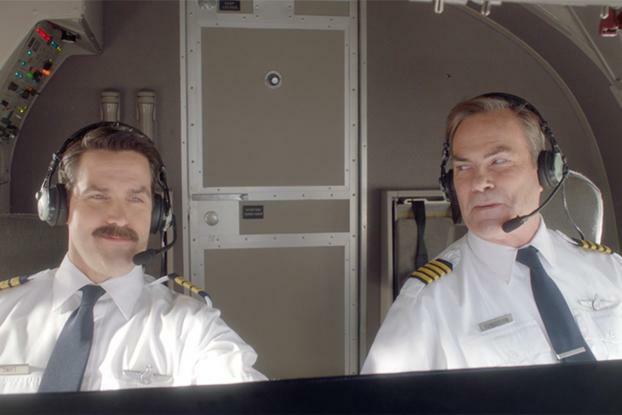 Directed by MJZ's Tom Kuntz, it features two pilots running through their preflight check in the cockpit of a plane. Rather than hearing the expected technical aeroplane jargon, the pilots replace all their keywords with "pancakes" -- and finally we seem them re-routing the plane and all the passengers to IHOP for All You Can Eat Pancakes. The ad, together with radio spots, is part of a wider integrated campaign Droga5 will be rolling out in this year, including print, radio and social. 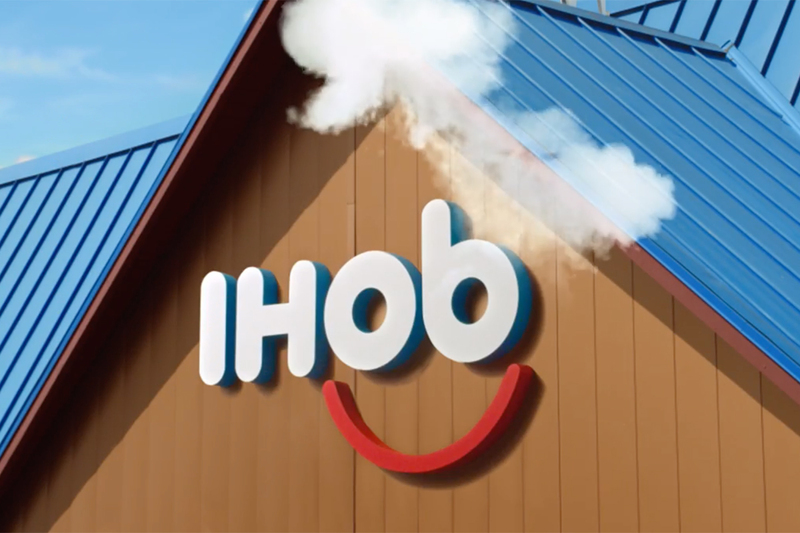 The All You Can Eat pancakes deal will run through Feb. 11 in participating IHOP locations.